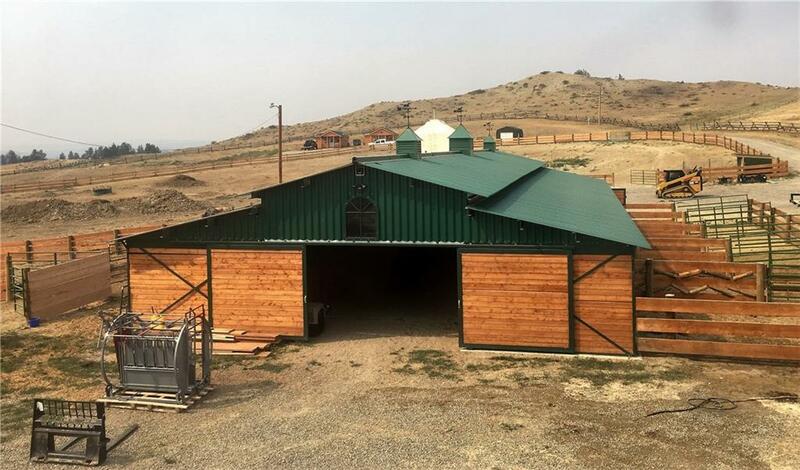 Gorgeous 324 acres in the Hysham Hills with cabins, large equipment barn with living quarters, horse barn and riding arena just 2 miles off the pavement. 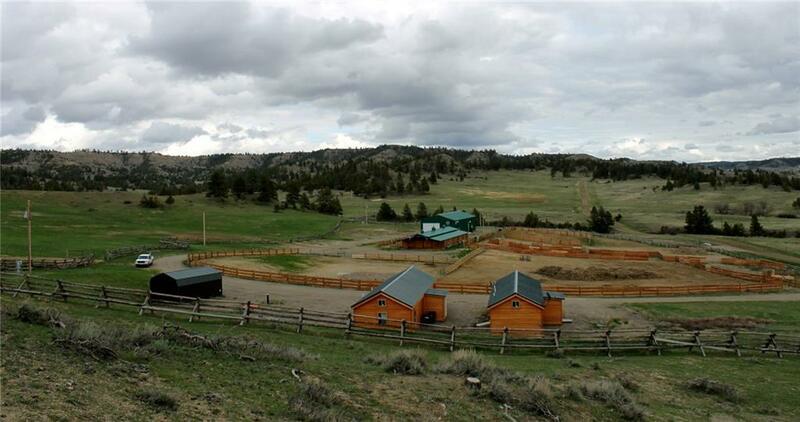 It is fenced and includes an additional 320 acres of leased land. 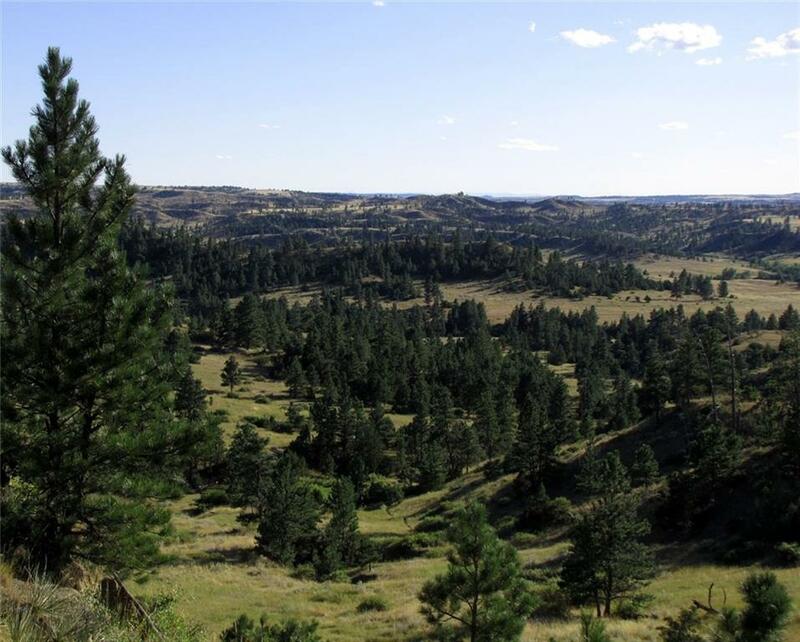 This is a beautiful area of rolling pine hill country with sandstone formations, open meadows and pasture. For the hunter, this area is home to elk, mule deer, whitetail deer, antelope, wild turkey, sharptails and even an occasional bear! It has a developed spring as well as some small ponds. 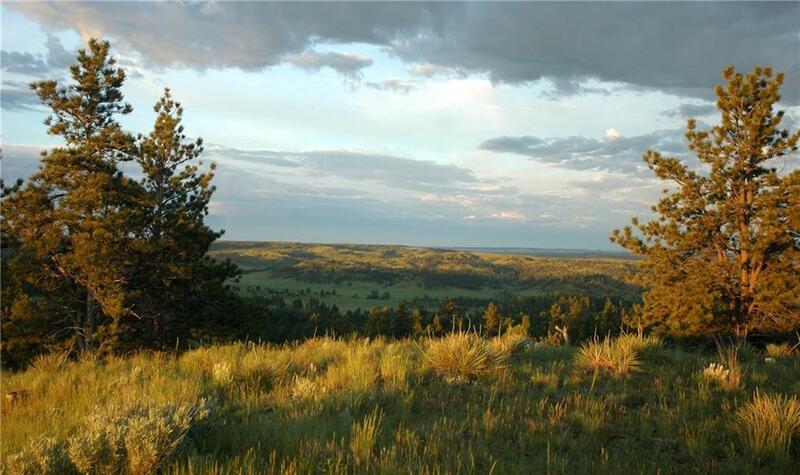 Great county road access, it is only 90 miles from Billings via the Interstate and state highways. It is 20 miles south of Hysham, MT. Another 380 acres is available that adjoins this property. Call for details.